For nearly 20 years, Sturges Word Communications has been a member of Worldcom, the world’s leading partnership of 110 independently owned public relations and integrated communications firms. 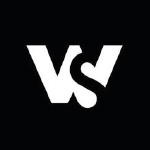 The Worldcom partners recently worked together on the Worldcom Confidence Index (CI) to study the issues global CEOs and CMOs believe will most influence business success in 2018. According to the CI report, the top three threats for business leaders are a battle for talent, the increasing threat of cybercrime and government and legislative changes. For how your business can win in the fight against these top three threats, let’s dive in! 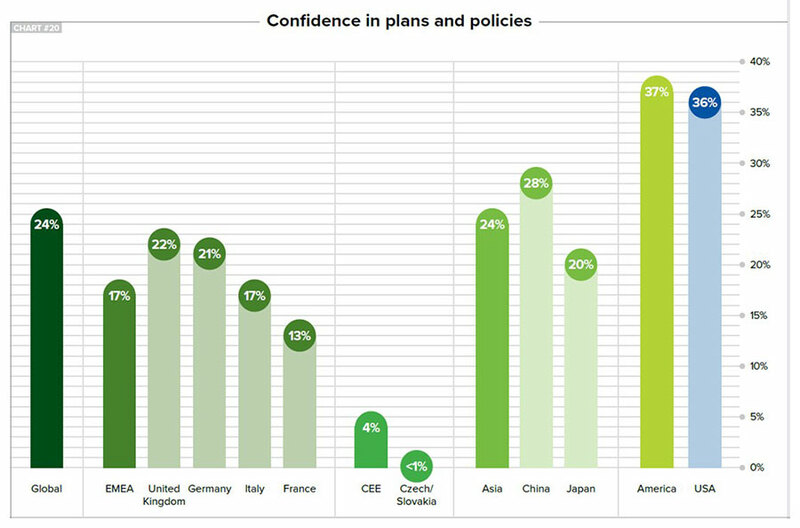 In creating the CI report, researchers gathered responses from business leaders in France, Germany, Italy, Japan, United Kingdom, the United States and China. A total of 585 responses from leaders of all ages and business sizes were gathered and compiled into the full report. The report indicates that 43 percent more organizations are planning to give most attention to employees in 2018.This heightened focus on employees seems to be driven by what CEOs and CMOs see as the top threats to achieving their organization’s goals: lack of available talent and cybercrime. Overall, business leaders in America are least confident in their ability to protect their organization from cybercrime, and at least 50 percent more American companies than those in the other regions see cybercrime as the biggest threat. Forty-seven percent of leaders see lack of available talent as their biggest threat. 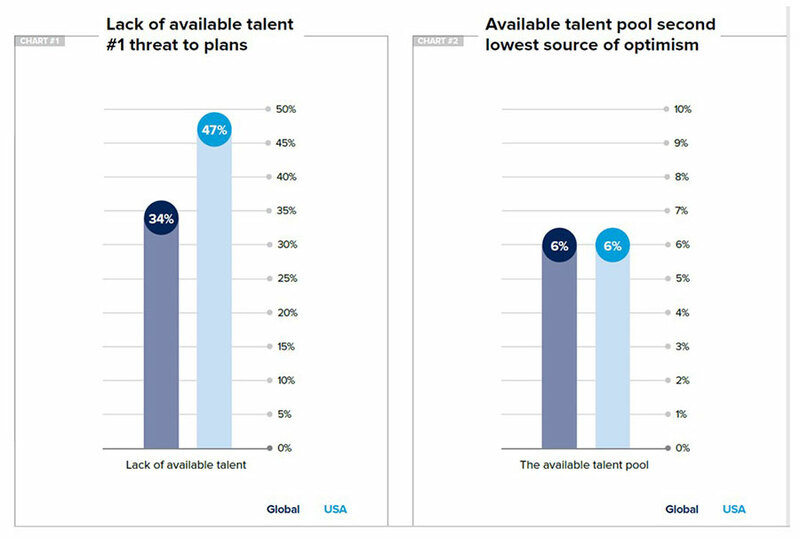 Only 6 percent see the talent pool as a source of optimism. Forty percent of American leaders see government and legislative changes as their biggest threat. With recent changes such as Brexit and Global Data Protection Regulation (GDPR), it’s no surprise that government and legislative changes were ranked as one of the top three biggest threats. As demonstrated, the CI report highlights the importance of including procedures for attracting and retaining top talent, reducing the risk of cybercrime and complying with legislative changes in your business plan. To help you get started, the report also details 11 recommendations for organizations to improve their chances of success. Enhance the employer brand by defining cultures and values in a compelling way: Organizations should invest in creating more compelling reasons to encourage the best talent to join them, then to stay. We recommend that employees are involved in defining the values of the organization and in creating ways to effectively communicate it, both inside and outside the business. Create a purpose that both energizes employees and inspires customers by accentuating the value that you deliver: Organizations should accentuate their strengths and differences by checking if they have a purpose that explains the value they deliver to customers. Every employee should understand how their daily actions contribute to that purpose. Show employees you care by investing in an employee engagement program: Engagement and involvement should be part of a business’s DNA, not just another management initiative! Prove to employees that they are central to the success of the business! This goes beyond reward and recognition; we recommend that employee engagement becomes a strategy to achieve the organization’s purpose and that clear metrics are assigned to demonstrate that it is making a difference. Reduce your exposure to cybercrime by ‘nudging’ employees to adopt safer behavior: Run an internal communications campaign that encourages employees to adopt safer behavior. To increase the certainty of success, we recommend you use ‘nudge theory’ in your campaign. Nudges work because they neither command or forbid people to do things. By presenting cybersecurity choices in a certain way, people will make ‘wiser’ decisions, and adopt safer practices, without losing their freedom of choice. Carry out regular risk/threat assessments and crisis response tests to protect your brand and reputation: Risk assessments should be carried out more frequently now more than ever because the range of threat vectors seems to be increasing and because the impact on organizations caused by various threats – such as extreme weather events – seems to be extending. Take action to be GDPR compliant and then ‘nudge’ your employees to adopt compliant behavior: We recommend that every organization, even those outside the EU, carry out a data protection compliance audit if they have not already done so. Like cybersecurity, ensuring continuing compliance will require employees to behave in a compliant way. This will require an internal communications campaign that nudges employees to adopt compliant behavior. By understanding the findings of the first Worldcom Confidence Index report and applying the recommendations to your business plan, you can rest assured that your business will succeed when it comes to attracting and retaining top talent, reducing the risk of cybercrime and complying with legislative changes. For more that you can do to increase your chances of success, check out the full report.